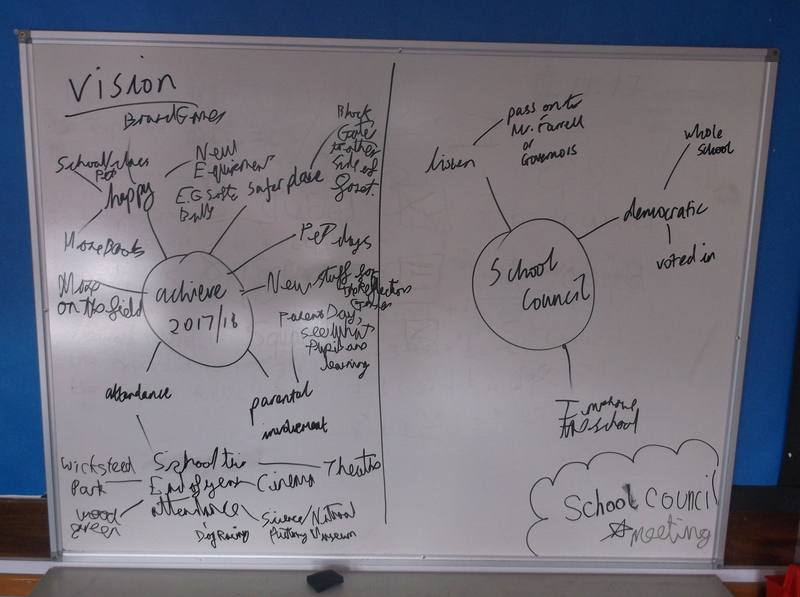 Our first meetings have been about identifying what our School Council Vision is. We brainstormed a few ideas and have produced a new 'Brington School Council Vision' document which can be seen below! E-safety week was a busy time for the School Council. They decided that they wanted to teach all of the children at Brington Primary School how to be safe when using the internet. 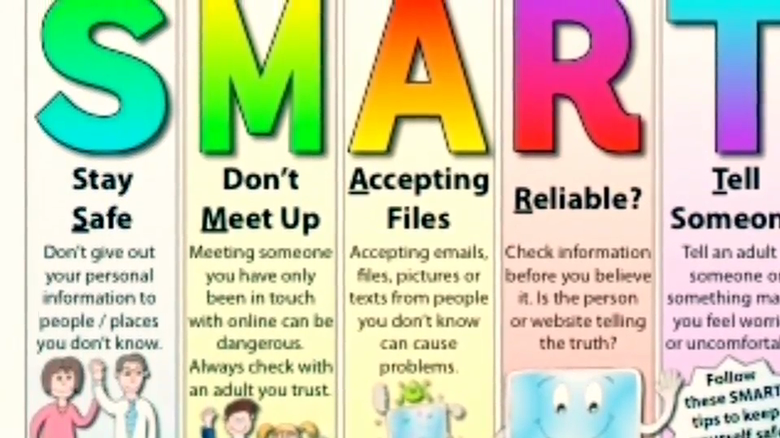 They planned their own assembly and created an informative video which was designed to help parents understand how they can help their children use the internet safely. This video can be seen below! The School Council also set homework for the whole school which can now be seen on the School Council display board. Winners of the anti-bullying competition! Have a look at their Powerpoint below. The new School Council team! The School Council team have been working hard on deciding how they want to make a difference at Brington Primary School. The areas they have initially decided to focus on is anti-bullying and e-Safety. We will keep you posted on this page with their progress!